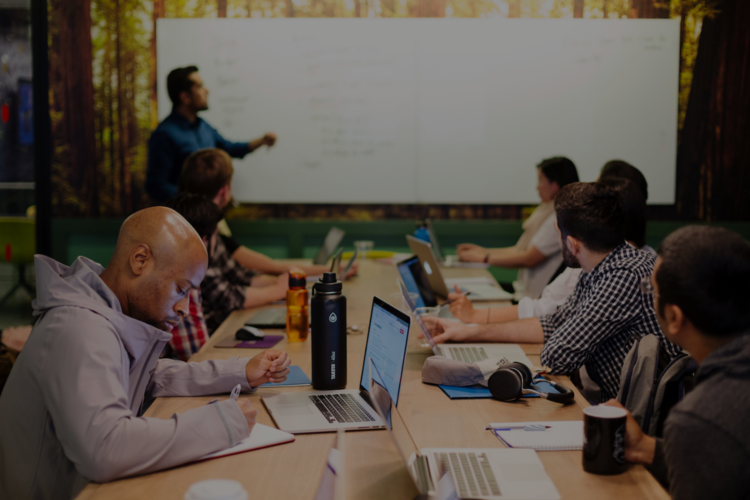 Hack Reactor and Galvanize, two of the largest coding bootcamps in the US, are merging – and we’ve got all the details from Al Rosabal, the CEO of Galvanize. Why did this acquisition make sense for both schools? What will happen to Hack Reactor campuses? And how will this change affect future students, current students, alumni, and job outcomes? Find out below! 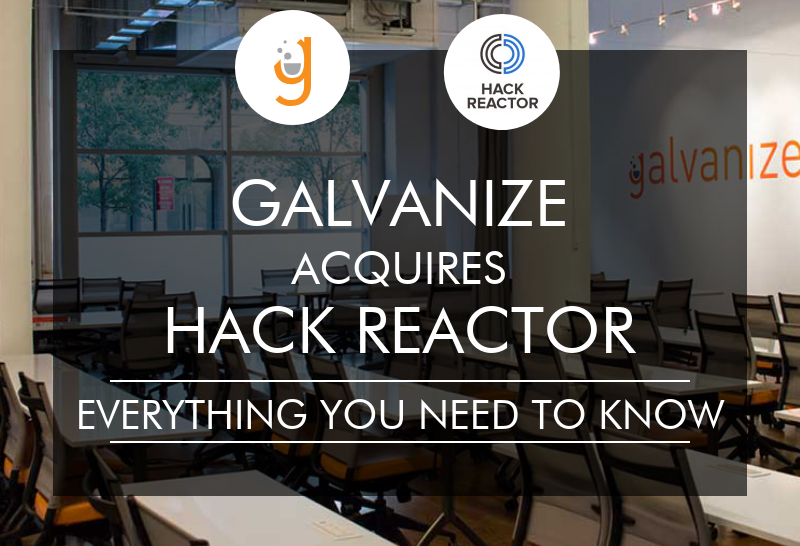 By now, we all know the news – Galvanize is acquiring Hack Reactor! Can you share details of the deal? We raised a Series C at $32 million and some of that capital is going towards the acquisition of Hack Reactor, but we’re not disclosing the specifics of the deal. What stood out about Hack Reactor? You’ve always been competitors, but what did you admire in them? Galvanize started in Denver and we enjoy a very strong brand in Colorado because we have the history, the alumni network, the reputation, and the relationships with companies. As we’ve expanded into other markets, that obviously gets harder to do. Our data science program is one of the best in Denver, Boulder, San Francisco, Seattle, Austin, Phoenix and New York City; but competition in software engineering bootcamps is much stronger. We think that Hack Reactor did a lot of things really well. First and foremost, I love their leadership team – CEO Harsh Patel and Co-Founder Shawn Drost. Both personally and professionally, I like their values. They take placement and outcomes very seriously, which Galvanize does as well. They found a really good model to fill Hack Reactor classes with high-quality students. They maintained high outcomes and report on those outcomes in a transparent and ethical way. In markets where Galvanize overlaps with Hack Reactor, we’re excited to bring their brand onto our campuses and create an even greater product. Combining our two brands (including our student bases) felt like a really good match. How does this acquisition support Galvanize’s overall mission? The intent of both Galvanize and Hack Reactor is to continue to support the needs caused by this massive shortage of technical talent. We’re passionate about providing that passage into a digital economy role for anyone who has aptitude and dedication. Fundamentally, the biggest change is that we’ll have an even more powerful offering in the cities where Galvanize operates (and in cities where we expand). You mentioned outcomes and transparency. Because Hack Reactor has been a driving force behind CIRR, will Galvanize now join CIRR? I can’t say that for sure. I’m a fan of that type of transparency and I’m impressed with how Hack Reactor has handled outcomes. For us to survive and thrive as for-profit education, we have to be even more transparent and ethical than anyone else. 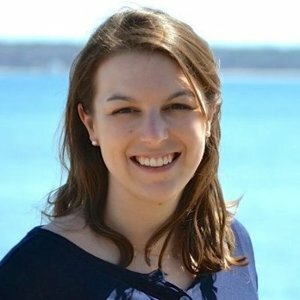 What can students expect to change about Hack Reactor and Galvanize; and what will stay the same? I can’t say what will happen 12 months from now, but for now, specifically in Austin, New York and San Francisco (the markets where we overlap), we’ll keep the Hack Reactor name – students can expect to see Hack Reactor @Galvanize. In the near term, students can expect to see the 3-month Hack Reactor immersive and the 6-month Galvanize immersive. In the near future (pending regulatory approval), we’ll be reducing our Software Engineering Immersive program from 24 weeks to 18 weeks. Hack Reactor Prep + Immersive is closer to that length, so our curricula are already converging to be the optimal curriculum for each campus. Shawn and Harsh from Hack Reactor will join our leadership team – Shawn as our SVP of Strategy and Innovation, and Harsh as our Chief Product Officer. So for now, Galvanize will exist and Hack Reactor will exist, but that may change in the future? Yes. Both schools have cohorts that are in progress; we’ll finish those cohorts. Strategically, we want to offer the right products to the entire market. There’s room for many different lanes and delivery styles; we’ll offer that flexibility on each campus. 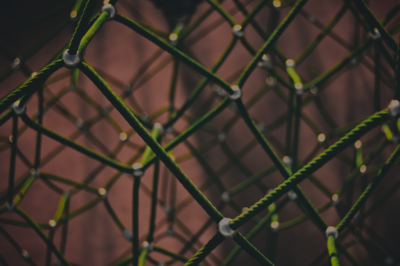 Will the Data Science Immersive remain a Galvanize class? Yes, and we plan to offer the Data Science Immersive at the Hack Reactor LA campus. We’ll also be expanding to new cities! Are there plans to unify the curricula across both Galvanize + Hack Reactor? Our plan is to have the best curriculum, with contributions from both Galvanize and Hack Reactor. We’re very proud of the Galvanize curriculum, but we bought Hack Reactor because we love what they do and think they’re good at it. We expect to merge the best parts of each into a really powerful Software Engineering Immersive. Will the staff between both schools combine? Yes, we’ll combine Career Services and Admissions, among other functional areas. Both our Data Science and Software Engineering Immersives are known to be difficult and tough to get into. We won’t dilute the quality of our students or the rigor of our acceptance criteria. But we will combine and find synergy across our business. What does this acquisition mean for alumni? Part of this expansion means that we’ll broaden the alumni network and embrace alumni from both sides. We’ll close the Austin, New York, and SF Hack Reactor classrooms and bring those programs into the Galvanize campus. We can expand the size of classes because we have more space on Galvanize campuses. Our campuses are big and beautiful and there’s a lot going on – alumni get access to member companies, Fortune 500 companies, events, hiring partners, etc. Because Hack Reactor and Galvanize will offer Software Engineering Immersives, how should potential students choose between the two programs? In our overlapping markets, we will make sure we have clarity on each of our Software Engineering and Data Science immersives, while ensuring opportunity is there for all types of students to make it into one of our programs. We are in the process of clarifying our approach to make sure we can make that happen. 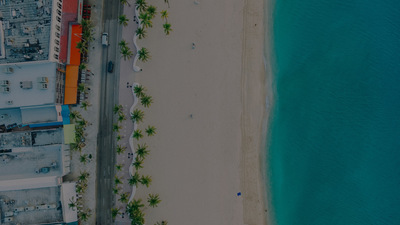 In markets where we would be introducing Hack Reactor we will be very thoughtful about maintaining the strengths of our existing program and augmenting that with the Hack Reactor approach and brand. A lot of the culture at Galvanize and Hack Reactor already looked similar. We both fundamentally believe in giving our students a bridge into the digital economy. Acquisitions can be very legal and financial-oriented, but the people side was very natural because we share the same common values. Editor’s note: We’ll update this article when there’s more clarity around the types of programs that will be added and/or offered in each market. Which cohort will this acquisition start to impact? The next Hack Reactor cohort starts July 30th, so students who applied to and were accepted into that cohort will not see any changes. After that, there will be a rolling start in overlapping markets transitioning to the Hack Reactor Model. Thinking about the coding bootcamp industry at large, do you see this type of consolidation being the way of the future? I do. 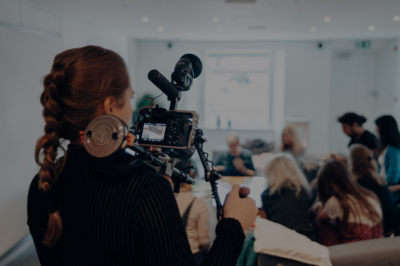 A lot of competitors pop up in this industry – some of them are good, but you have to achieve a certain scale where you can be nimble and reach students nationwide. Our larger enterprise clients expect a larger scale and we have to match that. Lower quality schools will naturally get flushed. I see consolidation at different levels. One is strategic consolidation (ie. General Assembly and Adecco). Or, our intention is for this to become a “roll-up”; there are other schools that I think are amazing and I want to have those under our umbrella. We want to have big, beautiful Galvanize campuses in every tech hub, where you should be able to learn data science, software engineering, product management, cyber security, DevOps, etc in one place. And when you graduate from a Galvanize program, we want that credential to be recognized nationally. We also believe very strongly that our future has to focus on enterprise. Cross scaling, upskilling, and facilitating relationships with large companies are important, but students are our ethos and our bread and butter. Read Galvanize reviews and Hack Reactor reviews on Course Report. Check out the Galvanize and Hack Reactor websites for more information.